We can’t just rely on the school system to teach our children how to have financial success in life. We need to stand up as parents and learn how we can teach our children about investing in property and about financial literacy. I may only be twenty-five years old but I am a father of two. I have a daughter who is three-and-a-half and a son who is two years old. I am passionate about my children. I’m passionate about their well-being and about their future success. And I believe that a strong part of helping them achieve future success is teaching them about investing in property and about understanding finances better. I first became interested in property when I was thirteen. Then I read Steve McKnight’s book From 0 to 130 Properties in 3.5 Years at the age of sixteen and my interest grew even stronger. I was only a child when I started looking into property invested so it definitely can be done. 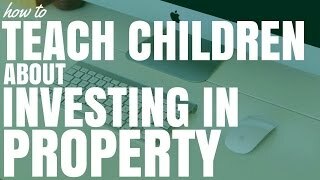 So how can we start to teach our children about investing in property and achieving financial success? Using the advice found in the forums at PropertyInvesting.com and my own advice as well, I will go through seven tips about how you can teach your kids about investing in property. You don’t see a lot of delayed gratification in today’s society. The onset of the internet and our permanent access to online entertainment and information means that delayed gratification is not a skill that many of us possess. But it is something we can learn and something we can teach our children. There are many ways of teaching delayed gratification. Telling your children that they need to eat their dinner before they have their dessert is a form of delayed gratification. We could also teach them through small offers in which you give them a choice between owning a toy now or owning that same toy in one month’s time in addition to a bonus amount of pocket money. Making them wait for the things that they want can actually teach them delayed gratification. It is important to teach them that they can’t have everything they want now. A lot of people on the forum talked about the fine line between giving your children too much and not giving them enough. Find your balance. There are two educational games that immediately spring to my mind. The first is your standard classic – “Monopoly” (aff link to buy from Fishpond.com…or get The Walking Dead Version). This teaches them about banks and about managing finances and buying property. The second is “Cash Flow For Kids” (aff link to buy from Fishpond.com). This game was created by Robert Kiyosaki who wrote Rich Dad, Poor Dad. It goes into more detail and teaches them about cash flow and financial statements and so forth. You can then move them up to Cash Flow 101 or Cash Flow 202, which goes into more details about share trading and other aspects. We didn’t have the internet as children. We had to go through books or teachers or our parents to find information. But our children now have information at their fingertips. Parents need to motivate them to take advantage of this and to want to find that information. And playing educational games is a great way to do this. Make learning fun! Teach them about what Robert Kiyosaky calls “the cash flow quadrant” (see video below) – the different ways that people make money. People make money as hired employees or self-employees, as investors or through businesses. Teaching our children about these different ways of making money is very important. It is also vital to teach them the difference between working for money and having passive income. We should be training our children’s minds to look for passive income and to create that in their lives if we want them to achieve financial freedom. Tip number four is to get them to manage their own finances and to do financial reports. This is something that I never did as a kid but I wish I had to do. Ask your children to manage their own finances and actually create reports around their own finances. The various cash flow and financial analyses that were associated when I started my own business in October 2013 were the most difficult tasks. That is why I plan to teach my own children how to manage their finances and how to report on them. Get your children to report on their income – whether it is from a job or from pocket money – and on how they plan to spend it. They can begin to understand how cash flows works and can then take more control over that. I remember when my parents bought their first investment property. They took us to the open houses and they asked us what we thought of the properties. 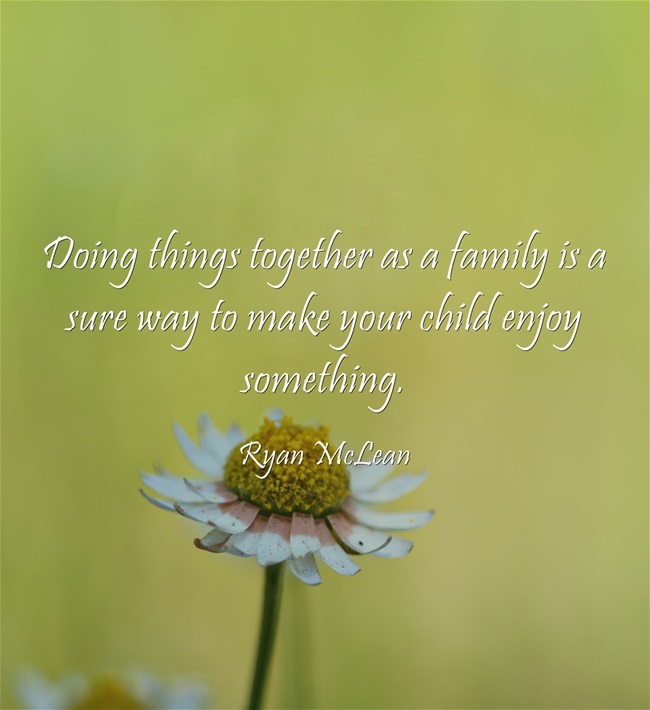 Doing things together as a family is a sure way to make your child enjoy something. Going to open houses or talking to real estate agents or attending seminars about property investing can all be done as quality family activities. Get everyone involved in it together and you will be able to teach your children just by having your typical family time. Show your children the property that you’re considering investing in. Tell them how much it costs and what your deposit is. Show them the rental costs and the finances involved. And then ask their opinion. What do you think of the property? How do you think it makes the money? How do you think we can make more money from it? Do you think it’s going to be a good investment? Getting them involved on the smaller financial details will help them to understand through experience more about investing in property. Many people don’t invest in property because they are overwhelmed by the many things you need to know. You need to know about financing and deposits. You need to know how to talk to real estate agents and deal with solicitors. You need to know how to search for properties on the internet and how to understand contracts. There are so many different things that you need to know. 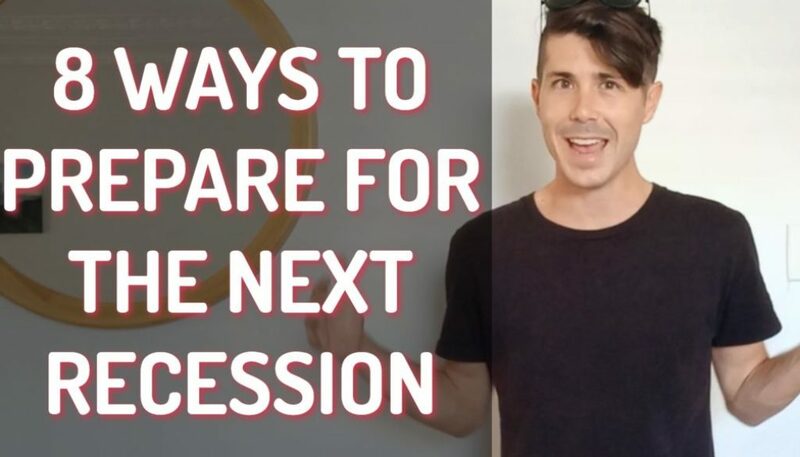 Provide your children with experience in those different steps and their confidence will be so much higher than someone who is overwhelmed by all the things they need to know. 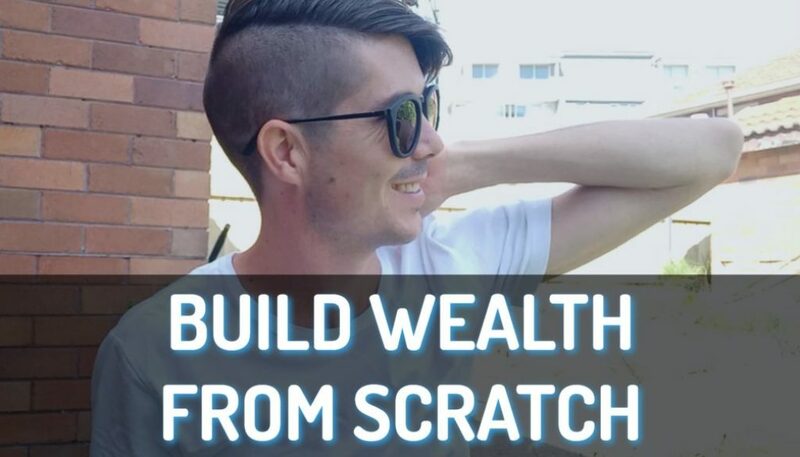 Property is not the only way to achieve financial success or to generate passive income. We can teach our children to be more astute investors if we encourage them to look for other ways in their life that they can generate passive income. This can also teach them to look for opportunities in the market place. Don’t settle with training your children to find a secure job and invest any leftover money. Teach them about creating passive income so they can go out and create passive income for themselves. The internet makes this so easy to do. Kids are starting their own websites and their own businesses.It might interest you to know that the social media app “SnapChat” just turned down a $3 billion offer from Facebook. And the guy who started SnapChat is 23 years old. Imagine being 23 and turning down a $3 billion business offer! If we can teach our children about passive income and about business opportunities… who knows? When they’re 23, they might be turning down billion dollar offers as well. 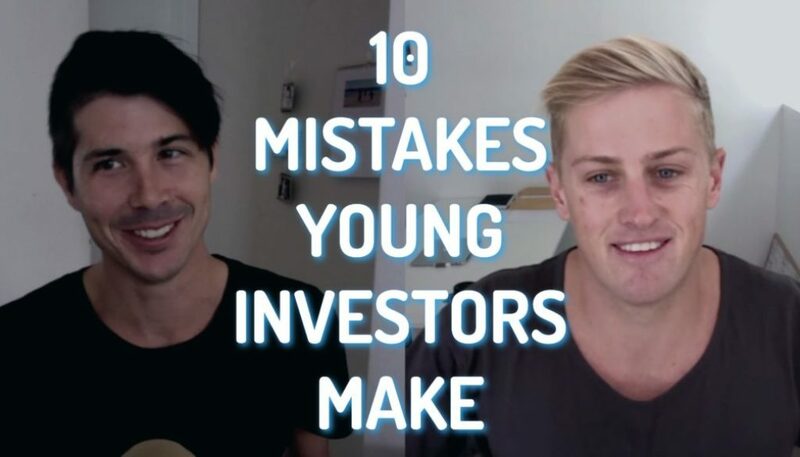 So there you have seven tips about how to teach kids about investing in property. This is a topic that I haven’t touched on before but you can be sure that I will return to it in future. I love teaching and I love my kids. I want all of our children to have a great chance of achieving financial success. So until tomorrow – stay positive.